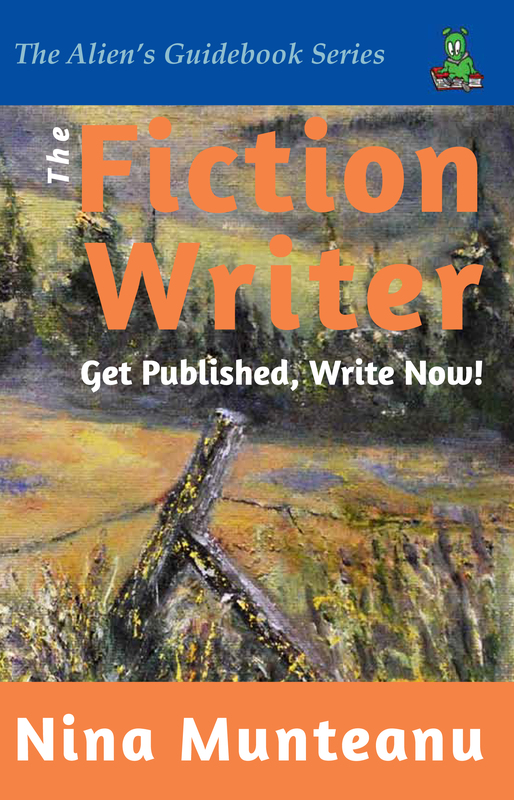 The Fiction Writer: Get Published, Write Now! (Starfire World Syndicate) May 2009. Nominated for an Aurora Prix Award. Available through Chapters/Indigo, Amazon, The Book Depository, and Barnes & Noble. The Fiction Writer is a digest of how-to’s in writing fiction and creative non-fiction by masters of the craft from over the last century. Packaged into 26 chapters of well-researched and easy to read instruction, novelist and teacher Nina Munteanu brings in entertaining real-life examples and practical exercises. The Fiction Writer will help you learn the basic, tried and true lessons of a professional writer: 1) how to craft a compelling story; 2) how to give editors and agents what they want’ and 3) how to maintain a winning attitude. 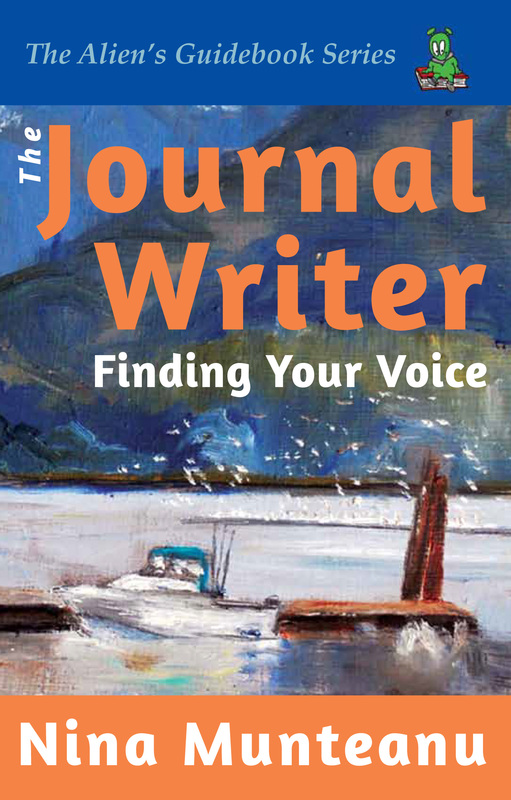 The Journal Writer: Finding Your Voice (Pixl Press) March 2013. Available through Chapters, Amazon, The Book Depository, and Barnes & Noble. This is a comprehensive guidebook for expressive writers in journaling, creating diaries, memoirs, blogs and any expressive writing and “storytelling”. 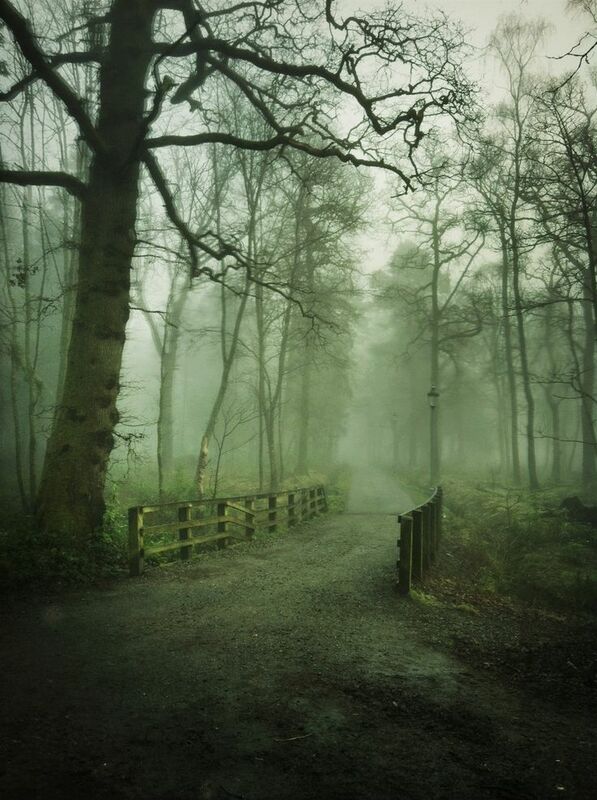 The book will help writers start, keep going and find meaning in their expressive writing. Journalers can choose the best medium, style and platform for their expression. Written by acclaimed novelist and teacher Nina Munteanu, the guide provides instruction on issues of safety, using the computer, and electronic devices, social media and the Internet. 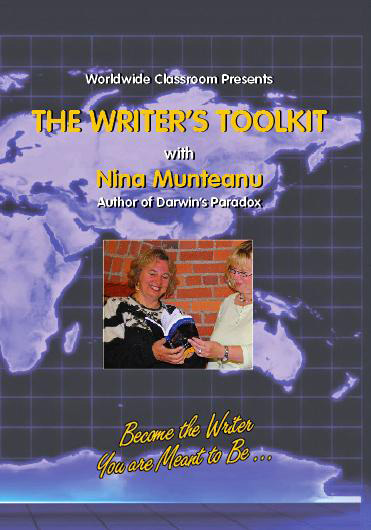 The Writer’s Toolkit DVD (Worldwide Classroom) September, 2010. 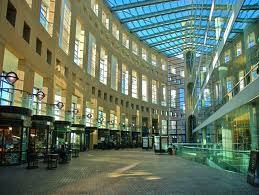 Three Workshops for Writers Wishing to Get Published. This 6-hour set of three discs contains lectures, examples and exercises on how to get started and finish, writing craft, marketing and promotion. Available through the author (nina.sfgirl@gmail.com). This 12-set mini-book series on various topics of writing craft from POV, narration, plot and character to editing and revision is a compendium of published papers specific to each writing topic.